24 Hours, 500 miles, 3 hours of sleep, billions of stars, and three undiscovered destinations. There is a first for everything. I’ve never setoff without a specific destination in mind, but it was new moon, so I had to go catch the Milky Way. After debating the merits of north or south, I figured I’d have a better chance with the stars in the south so I loaded my Xterra up with my camera gears, and my DT250, just in case, and headed south. 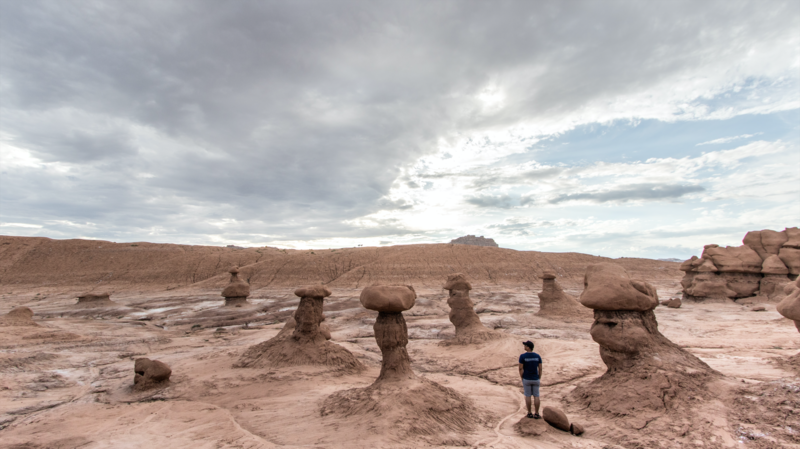 1st destination – Goblin Valley : The place was eerily amazing, but found out that I wasn’t allowed to stay past 10pm and it was overcast, so my plan to catch the Milky Way quickly flopped. 2nd destination – Caineville (Swing Arm City): I had zero cell service, so I had no idea where to go, and it was getting dark quickly. I couldn’t find a place to camp, so I just kept driving and ended up in the famous Swing Arm City at midnight. It was pitch dark and couldn’t see anything, except the rainbow cloud of Milky Way. 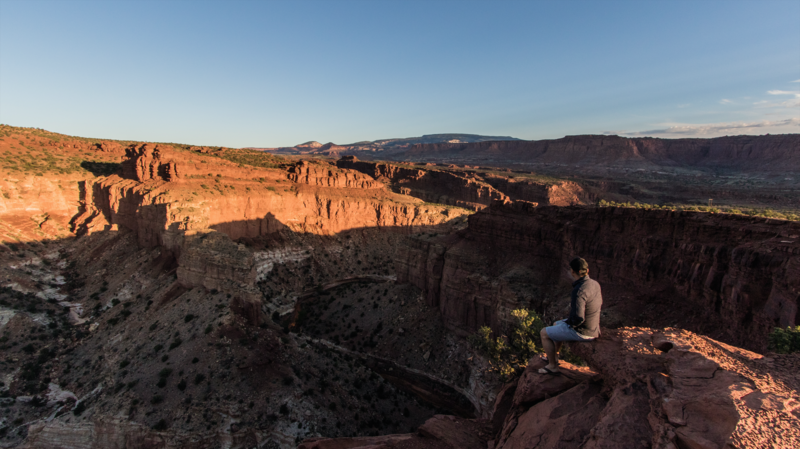 3rd desination – Capitol Reef: At Swing Arm, I set my camera to shoot time lapse for the whole night, but soon a storm cloud rolled in, covering the starts, and the wind was blowing so strong, it was rocking my car side to side. Couldn’t sleep, so I packed up and got back on the road. 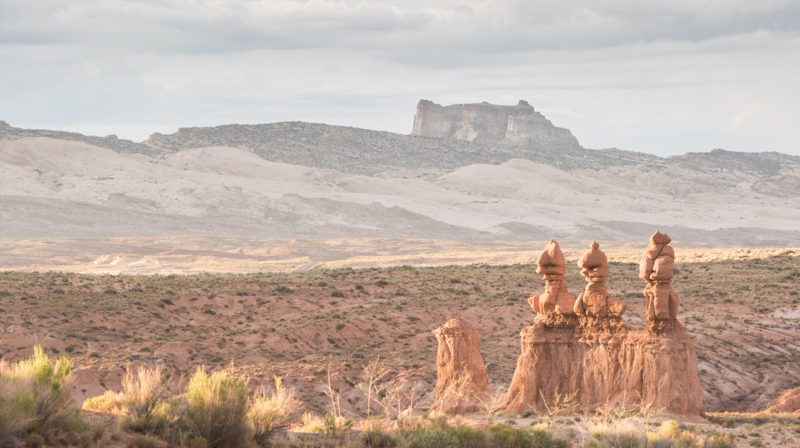 3am, and I was met with a welcome sign to Capitol Reef. Woke up in the parking lot just as sun was rising, and found a lookout point called Gooseneck point in the park, and enjoyed the sunrise before returning home. 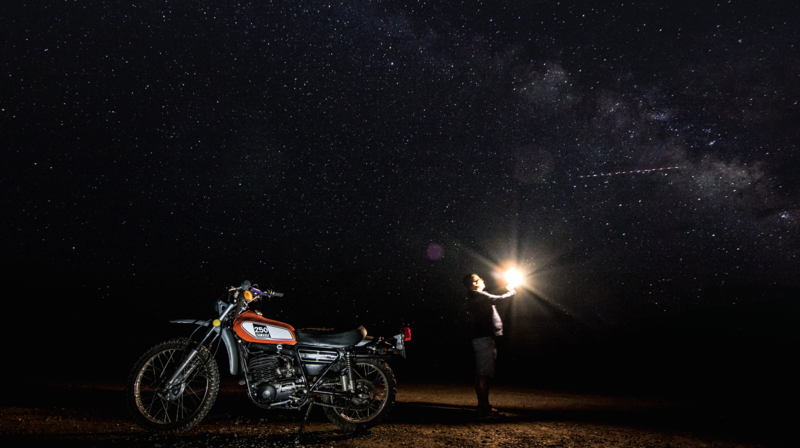 Southern Utah has amazing spots for pictures, day or night. Have you been to Bryce Canyon? That area is considered by the Astronomical Society, as one of the “dark spots” in the nation, with no light pollution. They even have an astronomy festival there. (https://www.nps.gov/brca/planyourvisit/astrofest.htm) Is pretty cool. Hard to beat the desert sky to see the stars! I have been there, but not for night shots. Didn’t know about the festival. I’ll have to check it out sometime.